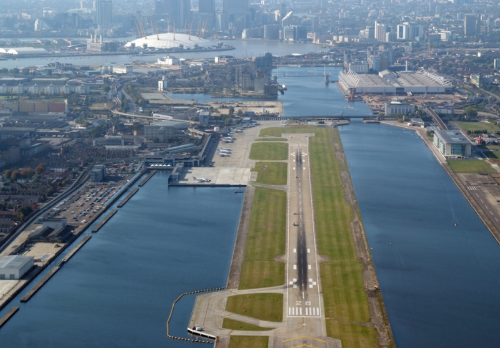 An unexploded German bomb left over from World War II was discovered in the River Thames nearby the London City airport in London, United Kingdom. The airport was closed and all flights were canceled on February 12 so that the experts could safely remove the bomb. Most schools in Slovenia were closed on February 14. About 40,000 teachers were on strike demanding an increase in salaries. 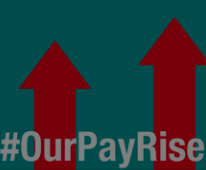 Their complaint was that teachers are paid much lower than other public workers. It was a one-day strike. Over 15 people have been killed just outside of Maputo, the capital city of Mozambique. A humongous garbage dump collapsed because of heavy rains. The dump was about the height of a three-story building. Some homes near the dump were buried under the trash. 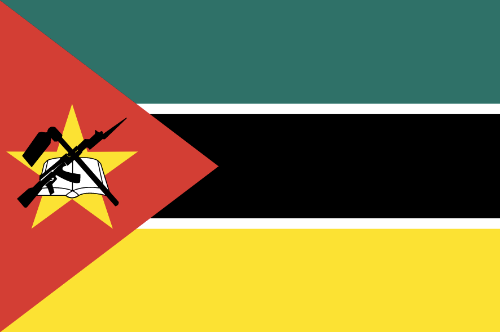 Many languages are spoken in Mozambique, but the official language is Portuguese.